Description In his brilliant long-awaited new book, Dr Brian Weiss reveals how our future lives can transform us in the present. We have all lived past lives. All of us will live future ones. What we do in this life will influence our lives to come as we evolve towards immortality. In this new book, the bestselling author of Many Lives, Many Masters, has not only regressed his patients into the past, but also progressed them into the future. He has discovered that our futures are variable - the choices we make now will determine the quality of our life when we return. 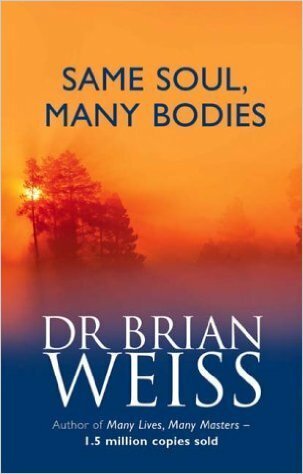 For the first time, Dr Brian Weiss takes patients into the future in a responsible, healing way. Using dozens of case histories, Dr Weiss demonstrates the therapeutic benefits of progression therapy to bring patients more peace, joy and healing, just as he has shown that journeys into our past lives can cure physical or emotional wounds in the present.